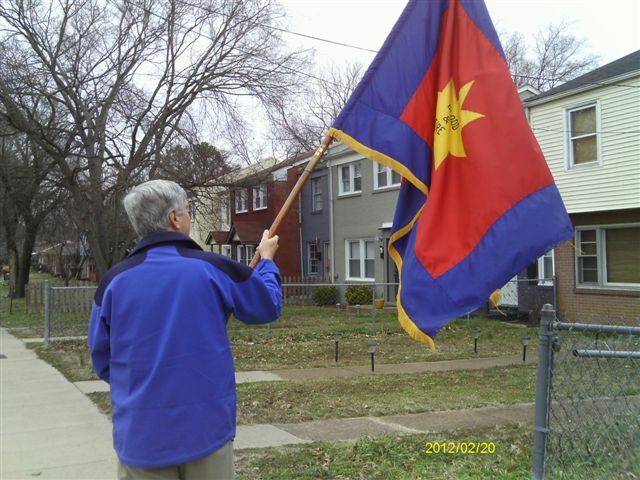 The World’s Greatest Valentine is regularly carried in East Nashville, Tennessee (The “Blood & Fire” Salvation Army Flag) — the red stands for the blood of Jesus; the yellow star represents the fire of the Holy Spirit; and the blue reminds us that God calls us to daily follow and obey the living, resurrected Jesus Christ. If you would like to experience the greatest love — the love of the living God — surrender your will to Him and begin to follow and obey Him daily. Read the world’s greatest love letter (the New Testament) every day for at least 5 minutes. Find some passionate (on fire) Christ-followers and begin to hang out with them. Soon you will be overwhelmed by God’s amazing love. If you are in Nashville come and visit The Salvation Army Berry Street, a weekly gathering of Christ-followers that meets with no sermon. 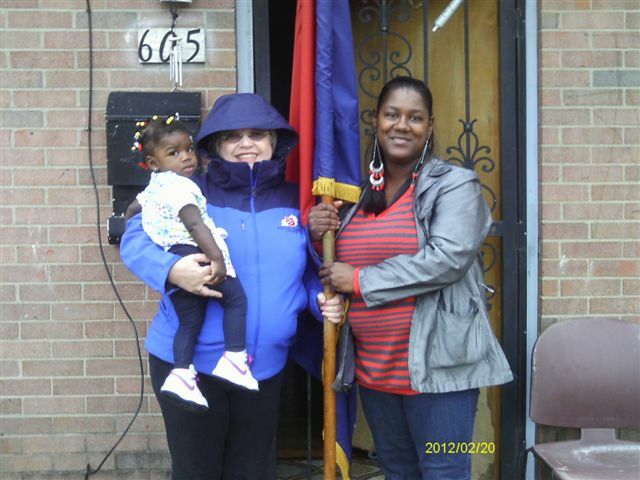 Instead we allow everyday people to show and tell what God has done. The results are always amazing. You can feel Christ’s presence in the room. Check it out on Sundays at 10:45 at 225 Berry Street, Nashville, Tennessee, 37207. This entry was posted in Berry Street, Berry Street Worship Center, Bible, Bible reading, Biblical concept, blood and fire battle flag, blood of Jesus, Christ, Christ followers, Christianity, church, East Nashville, fire, fire of the Holy Spirit, flag, holiday, holidays, holiness, Music City, New Testament, organic church, Salvation Army church, Salvation Army Corps, Salvationists, simple church, simplicity, surrender, surrender to God, Tennessee, The Salvation Army, The Salvation Flag, the Word, the world for God, the world's greatest love letter, Why be a Christian?, world's greatest, worship gathering and tagged Blood and Fire, love, Nashville, Tennessee, the world's greatest valentine, Valentine, Valentine's Day. Bookmark the permalink.